Reading is as important a tool as ever in building students' understanding of different cultures and viewpoints. Few media can accomplish as much as a compelling story can. To celebrate the importance of literacy, we have some exciting upcoming reading events planned for our community. With the help of our own Dr. Lisa Noudehou, Upper School English faculty member, we are celebrating World Multicultural Book Day (WMBD), an annual event that aims to raise awareness for children's books celebrating diversity and to get more of these books into classrooms and libraries. Dr. Lisa will lead our students in grades 10 and 11 in a reading program with our younger students to celebrate World Multicultural Book Day on Friday, January 26. The older students will choose multicultural books to read aloud to younger students. Dr. Lisa has also encouraged her fellow faculty members in our Early Learning and Primary Programs to highlight and read multicultural books to students on Friday. 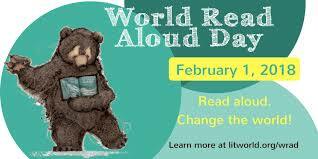 On the heels of WMBD, we are celebrating World Read Aloud Day on February 1. We're hoping to extend the reach of this effort beyond the walls of BASIS Independent Brooklyn, and beyond just February 1 by keeping the celebration going at WorldFest. Multicultural children’s books contain characters of color, as well as characters that represent a minority point-of-view. They share ideas, stories, and information about cultures, race, religion, language, and traditions. These books offer children new ways to appreciate our diverse and culturally-rich world. Check out some book lists and resources available to families here. 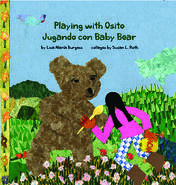 In March, Dr. Lisa will publish her latest book, "Playing with Osito/Jugando con Baby Bear." Dr. Lisa publishes under Lisa Maria Burgess, and she has already published a series of books chronicling Juma, a young boy in Tanzania. The series introduces children to Swahili and culture in Tanzania. From the publisher's overview of "Playing with Osito": This charming story by Lisa María Burgess is set in the mountains that traverse the US and Mexico, and takes inspiration from her childhood in the Sierra Madre of Chihuahua. In making the vibrant collages, Susan L. Roth created Osito and much of the landscape with tree bark paper, which has been made in Mexico since precolonial times. This story is bilingual for young readers, in English and Spanish. World Read Aloud Day began to help broaden focus surrounding reading and worldwide literacy rates. The event has become an annual tradition where people from across the globe read aloud together and share stories to advocate for literacy as a human right that belongs to all people. 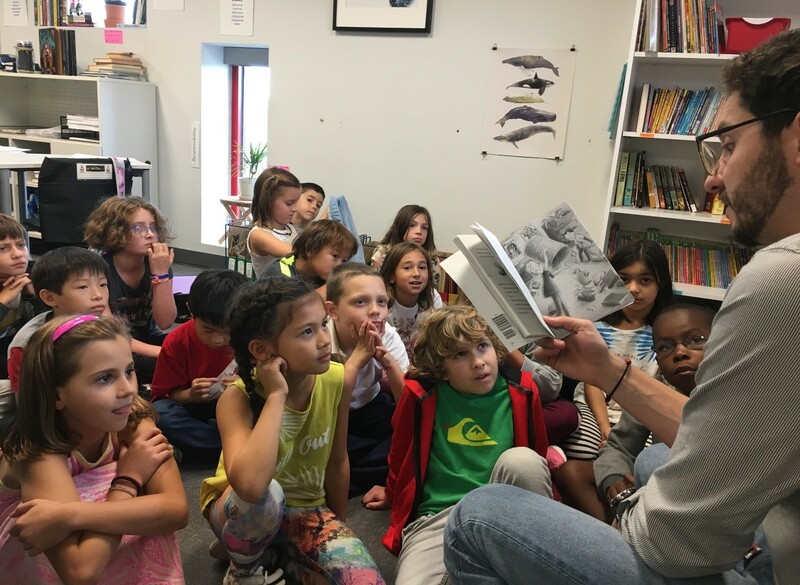 World Read Aloud Day was created by LitWorld, a non-profit dedicated to strengthening kids and communities through the power of their own stories. The organization collaborates with local, grassroots partners who know and recognize the languages, cultures, hopes, and dreams of their community members. The organization is currently working with 57 partner organizations across 27 countries. There are many ways for families to get involved in World Read Aloud Day. We will be putting up posters and encouraging reading throughout the school leading up to February 1. Storytelling will be woven into our Early Bird, lunch, and Late Bird programming on that day as well. Another upcoming event where we will tie reading in to multicultural awareness is at our third annual WorldFest on Saturday, February 24, 2018. The festivities will be held on our campus from 1:00 to 3:00 p.m., and Dr. Lisa will read her latest children's book. Our high school students will also read multicultural books to children in attendance in a room focused on exploring diversity through reading. Representatives of LitWorld will also be in attendance to host a bookmark-making station for younger kids. 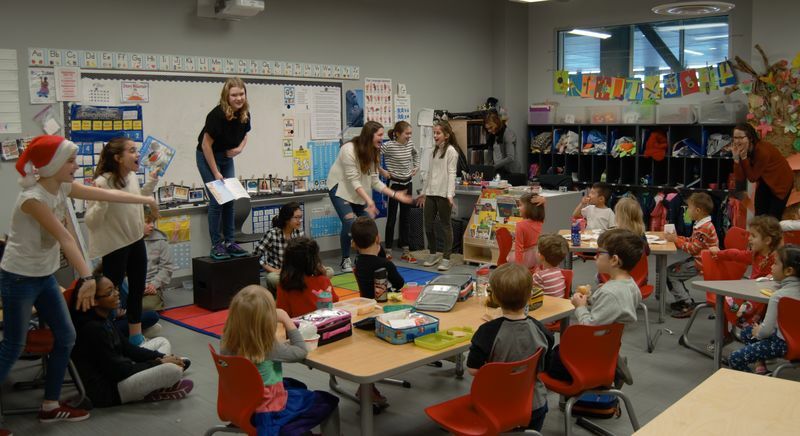 They will talk about their organization's programs worldwide, and programs that are currently underway with their partners in South America, Africa, the Middle East, Asia, and even in the United States, as well as how to get involved. 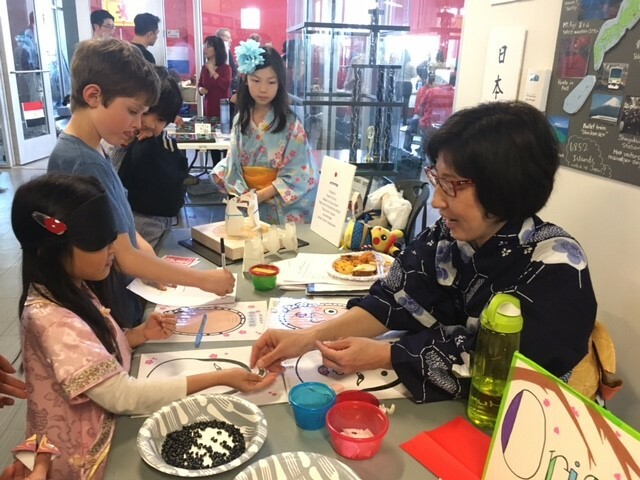 WorldFest will also feature world sports, crafts, dances, and displays by our parents who represent cultures from around the globe. A favorite part of the event is our "Taste of World Cuisine" smorgasbord. Save the date! Please share in the comments any ways you and your family can think of to celebrate World Multicultural Book Day or World Read Aloud Day at home! We will post reminders about the events to social media, and we will also share updates with our families about all that is going on at the school. Let's strengthen our community, build tolerance and understanding, and make an impact on our world through the power of stories!